Clear bright red colour fading to water white rim. The nose presents cherries, cocoa bean aromas, with roses and vanilla notes. 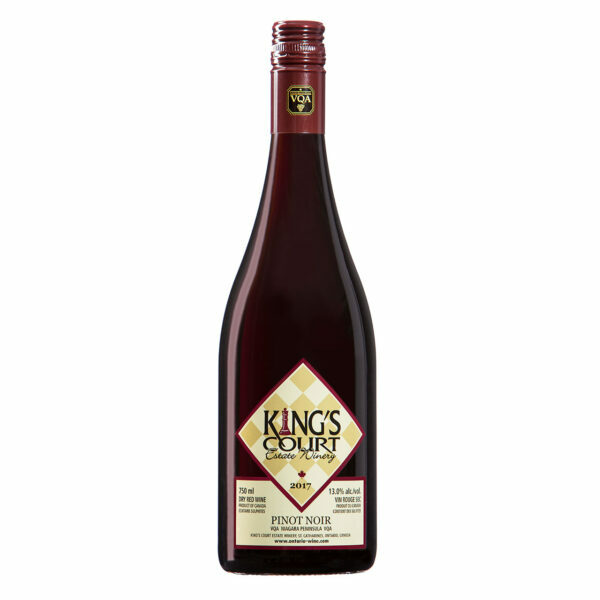 Sour cherries and red currants combined with crisp acidity to give a lasting finish. 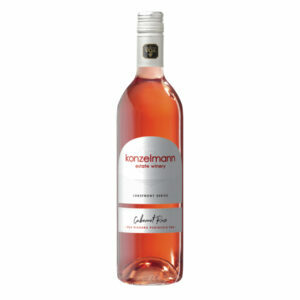 Excellently paired with creamy chicken dishes or pork.